After establishing herself as a successful and audience favorite actress of all the times, Rani Mukerji has made her return in the film industry. Her last film seen was Talaash, in which she was playing a very simple, not so loud and a housewife character. But now she has made her come back to Bollywood with her latest movie Mardaani that is the currently released drama based film on crime and child trafficking in India. The film has hit the Indian theatres today and was in the good list of the viewers from long time. Directed by Pradeep Sarkar and produced by Aditya Chopra, the film has been made under the Yash Raj Banners. Rani Mukerji is playing the lead role of inspector crime branch; Tahir Bhasin and Jisshu Sengupta are playing major supporting roles. Rani is looking totally suitable to her character as described in the film and after a good time she is looking so tough and bold. 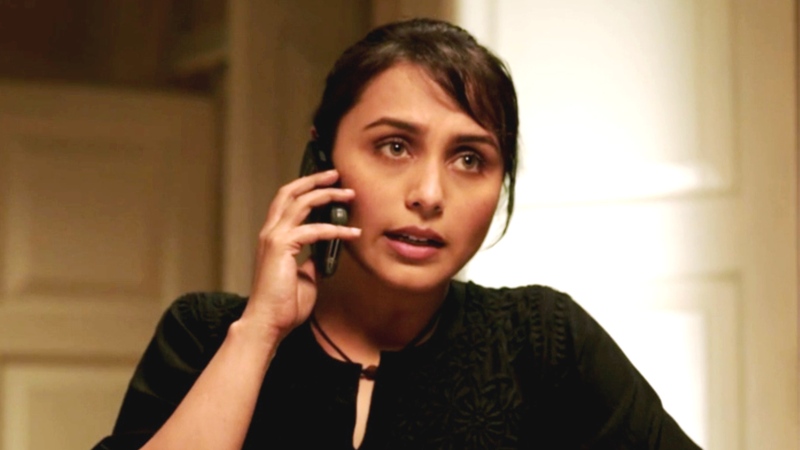 Mardaani movie got pretty well public response today on the day of its release. Total occupancy of the film was very good as per the reports. 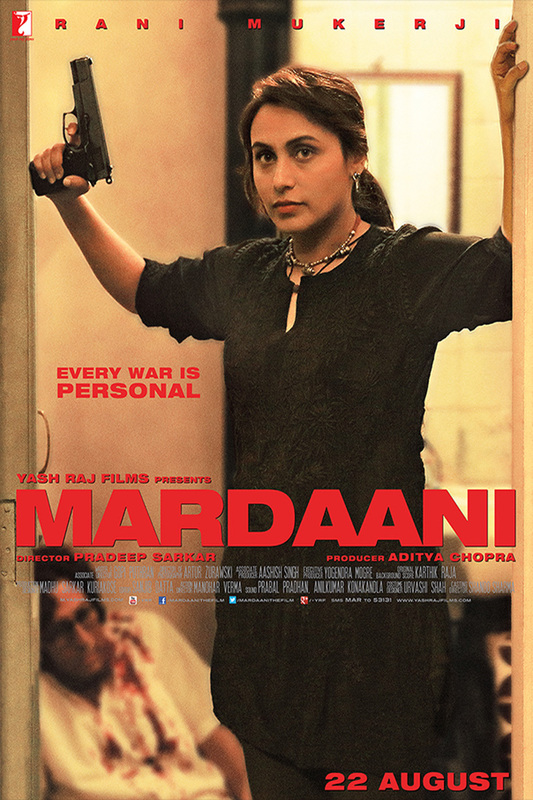 Not only the occupancy or public response for this latest film has been recorded as good, but the overall income of Mardaani on its opening day is also appreciable. This shows that audience has liked the content of the film and felt entertained with it. 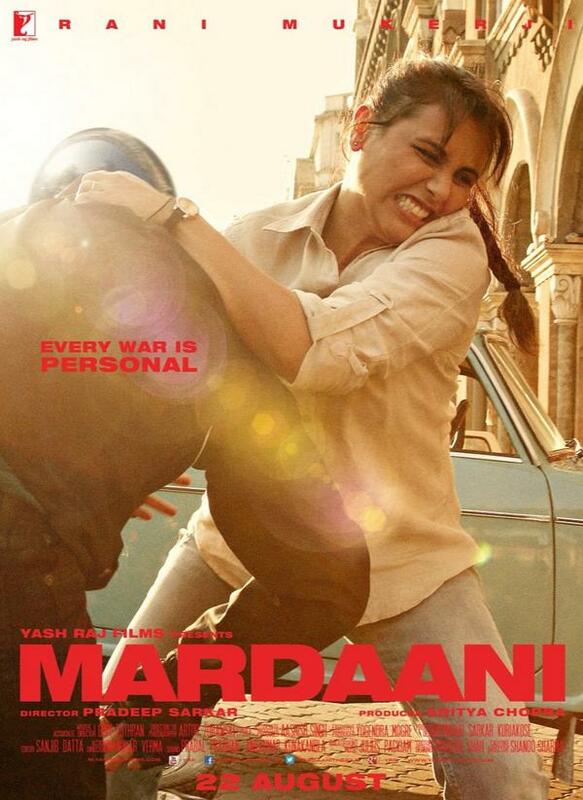 First Day Box Office Collection done by Mardaani movie stands at only 3.46 Crores. This is a good and positive figure showing that the film has capability to earn much more in the coming days of the weekend. Though there are many films in competition for Mardaani but being the latest among all and audience dull response for rest of the movies except Singham Returns; Mardaani is going to get a good hand on box office this weekend.